Finmarc Management, Inc., a Bethesda, Maryland-based commercial real estate firm, has announced the acquisition of a fifteen-building portfolio comprised of more than 750,000 square feet of industrial and warehouse space situated along the Interstate 95 corridor in Northern Virginia from Stewart Investment Company for $58 million. The portfolio, contained primarily within the Featherstone Industrial Park in Woodbridge, and also including a property in Fredericksburg, features more than twenty-five tenants and is presently 91% leased. Marc Rampulla, Mark Levy and Jay Wellschlanger of JLL were the brokers of record in this transaction. With this acquisition, Finmarc currently owns and manages more than 90 office, flex, industrial and retail properties as well as several residential projects in the Mid-Atlantic area, totaling 6.6 million square feet of space. Known as the Mid-Atlantic I-95 Corridor portfolio, the site encompasses fifty-eight acres and is considered among the largest industrial parks in the Northern Virginia region. Featherstone Industrial Park accounts for approximately 40% of all warehouse and distribution space in the Prince William East submarket which is cumulatively 94% leased. Representative tenants including Coleman American Moving Services, Joe Moholland Moving, Inc.; The United States General Services Administration; Arven Moving & Storage and Atlantic Transfer, Inc. 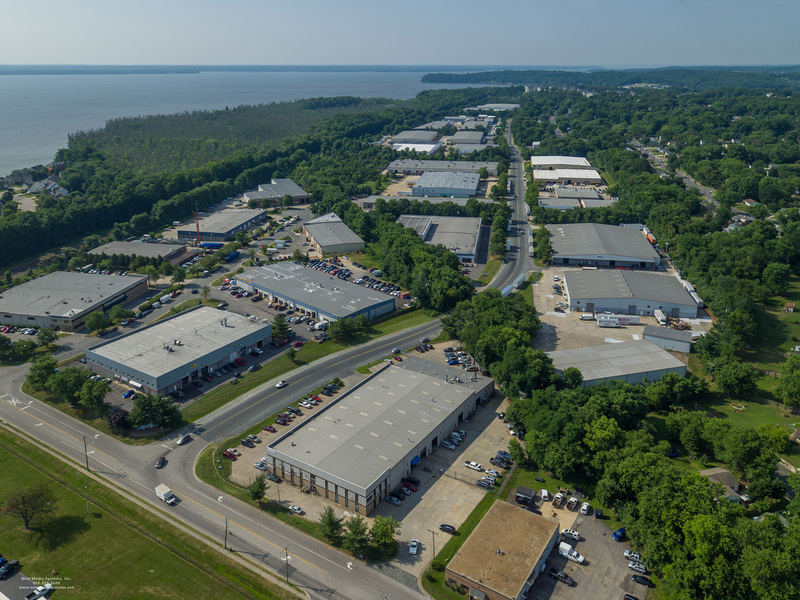 The Featherstone Industrial Park is situated approximately twelve miles from Ft. Belvoir and fifteen miles from the Marine Corps Base in Quantico, and is directly adjacent to multiple exits along Interstate 95. Downtown Washington, D.C. is approximately twenty-five miles away and Dulles Washington International Airport is located approximately thirty miles from the site. The business community is positioned within close proximity to more than ten million square feet of retail space and 56% of the United States population is located within an overnight drive of the site.